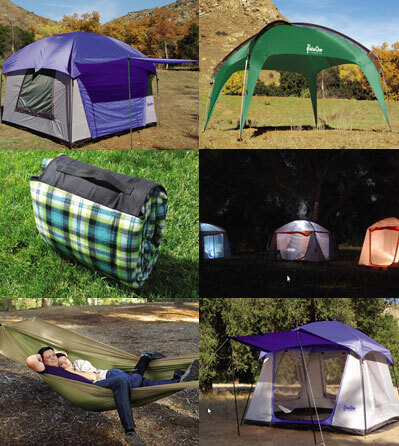 PahaQue offers high-quality camping gear. 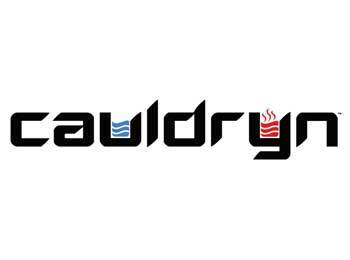 Select any temperature you want between room temp and boiling, and CAULDRYN will keep it precisely there ALL DAY! 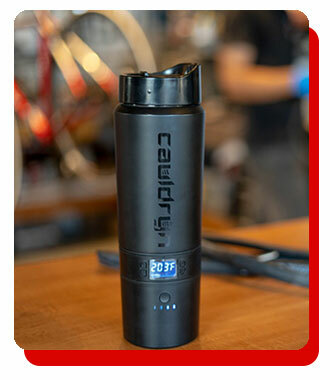 You no longer have to worry about rushing through your cup of coffee or using the microwave to heat it back up. You can have your coffee or tea at the perfect temp from the first sip to the last. It makes every sip perfect. Using technology and precision engineering to make your fishing trips more enjoyable. PahaQue Wilderness was formed in 1997 with one goal – to develop a better tent for family and car campers. Since that time, PahaQue has led the industry with innovative design, quality and performance. Many of the camping tent design features that we pioneered have become standard on family camping tents across the outdoor industry. PahaQue remains committed to developing tent designs that set the bar for quality and performance. Any tent performs well in fair weather, but PahaQue’s award winning tents and shelters provide the performance and peace of mind that makes your outdoor experience the best it can be – in your backyard or in the back country. COLD COFFEE? SCALDED TONGUE? NEVER AGAIN! Fish Logger is a fully functional digital scale, but its connectivity makes it so much more. Fish Logger works with an app on your phone to record more than a dozen data points about your catch. It records location, a host of weather conditions, photos, and even lets you input the tackle you used. 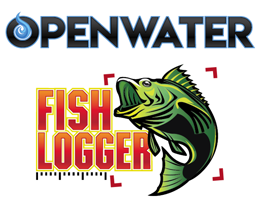 Fish Logger turns your catches into a searchable database of where you have had the most success in any given condition to take the guesswork out of picking your fishing spots. Number 6 Brands is devoted to developing and bringing to market innovative products designed by experts.